These days everything in life is done using some form of technology. We have machines to take us where we need to go, to keep us connected with friends and even to clean our homes. Technology is moving so fast and if we want to evolve in our personal and professional lives we need to follow it and adapt. Today we are looking into one aspect of technology which is used in computers and many other things… coding. Coding is a complex language and there are many different types of code used for different purposes each day. It can be a great edge for you to learn some coding this year, and here are some of the reasons why. One of the things which can be a little daunting as we look into our website is the inspect button. Clicking this option shows us what our website looks like in code and this can be incredibly confusing for those who don’t know the language. Whether you use python developers or HTML it can be hard to understand and this can leave us unable to change anything which might not be right in the website. Being able to read code will give us the control to look into the settings of our site and it will allow us to spot mistakes or things which could be improved by us. There is a great tool out there called Thimble which allows us to create a website from scratch using code. 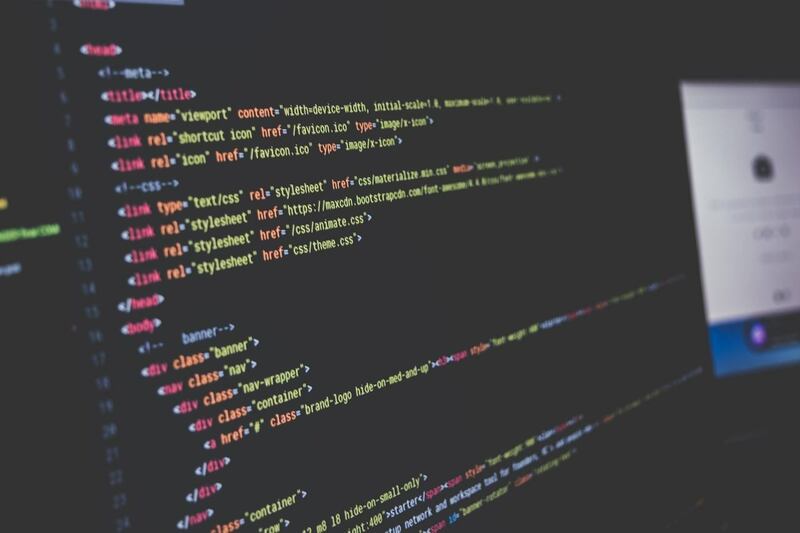 If you are trying to learn the ropes of coding this can be a great tool to use and you can learn what different terms will do and how they affect your website. Being able to create codes yourself can give you more control over your own content and it will allow you to move on and add elements you want to your own website. If you are thinking of looking for a new job any time soon, being able to read and understand code can be a HUGE driving force for people to hire you. Being able to understand code is a skill which many companies these days will fight for and it will give you and edge when you are trying to find a job to suit you. You might even be able to earn some extra money as a result because it is a skill which pays incredibly well. How much fun is it to be able to create your own things and play around with your own style? If you are a creative person at heart and you have been looking for a new avenue to explore in your life, you can spend time making something totally new. You could code a website, an application or piece of software and even a game with your skills and start your own successful business as a result of this!